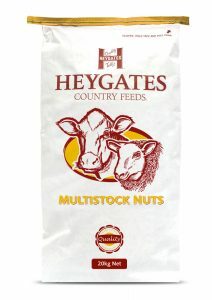 Direct farm supplies is a supplier of the Heygates range of animal feeds. 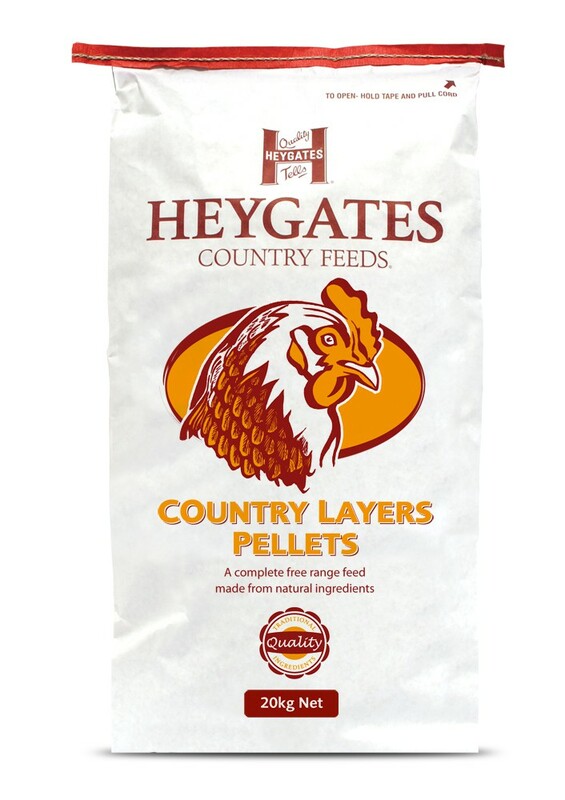 Heygates country layers pellets are one of the most popular feeds which we sell. 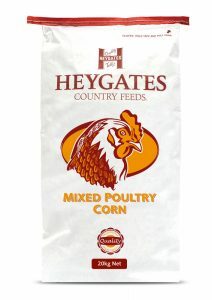 A good quality mixed corn containing wheat and corn. 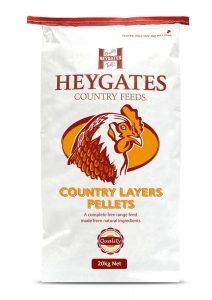 There are also chick crumbs and growers pellets available. 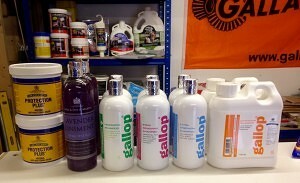 These are seasonal products so aren’t kept in stock in any large numbers. 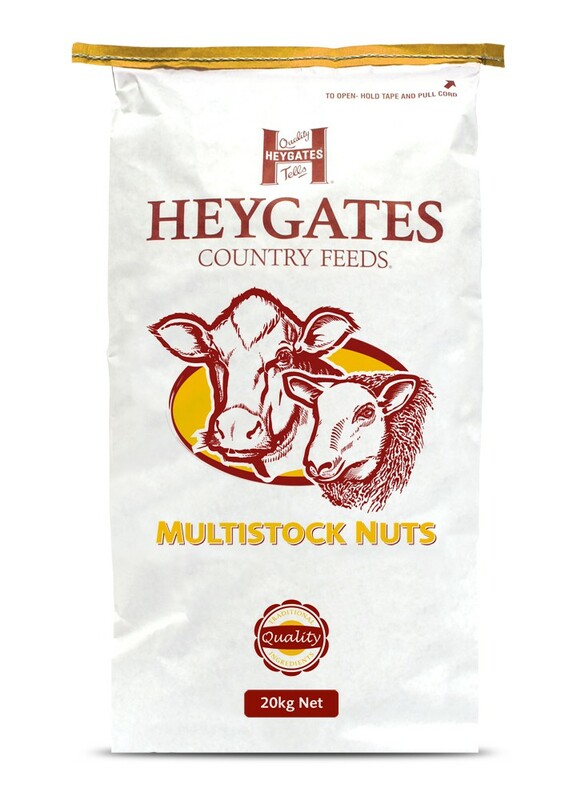 Heygates multi stock 18 nuts are a suitable feed for both cattle and sheep, ideal feed for smallholders who keep cattle and sheep but have limited storage. 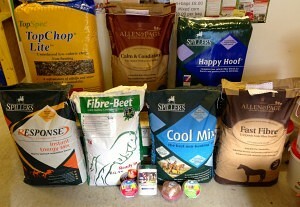 Direct farm supplies also offers animal feeds for horses. We stock certain feeds from Saracens feeds and Allen and Page with a range of chaff and haylage from Mollichaff, Dengie and Topspec and emerald green feeds which have been popular with many of our customers. 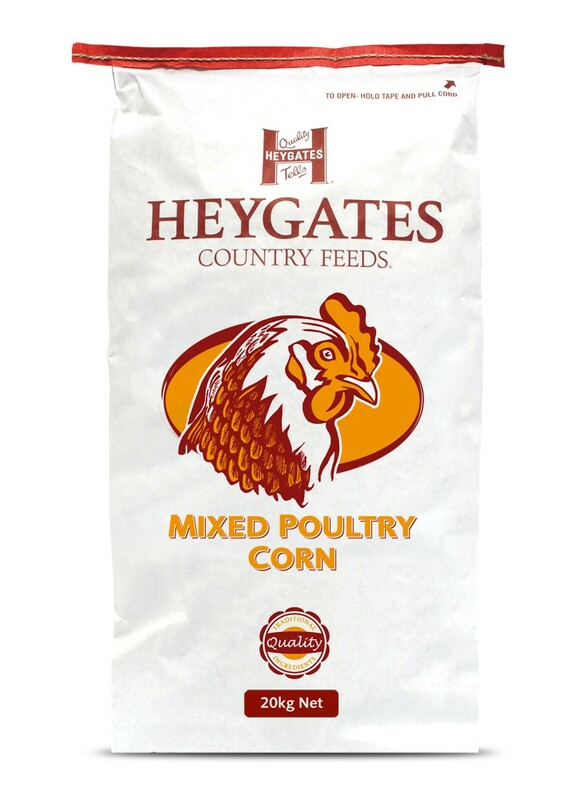 We can source feeds from all leading brands of horse feed it may take a while to get them in for you but isn’t usually a problem with our regular customers who are happy to wait. As well as horse feeds we also stock popular supplements and grooming & care products from Horslyx, Nettex, Equine america, Carr & Day & Martin Animology, again we can source most products from popular brands for you. Direct farm supplies can supply animal feed for your dog, cat, rabbit or ferrets with feed from popular brands such as Chudleys, Wagg, Kennelpak, Autarky, Skinners, Butchers, Felix. Need a feed? then let us know and we will see what we can do. Direct farm supplies offers free delivery within 10 miles of our store In Longney near Gloucester (minimum order may apply) or £6.00 + VAT all other areas in a maximum of 20 miles. Green farm/orchard traffic lights at Quedgeley follow signs for stone bench and Elmore. M5 Junction 12 follow signs to A38 (Mcdonalds roundabout) Hardwicke church turning (We are about 5 miles from here). Follow road signs to Elmore. A38 at Moreton Valance/Standish, turn left into castle lane (coming from Berkeley, whitminster direction) follow road to Epney and turn right to Longey and keep going past the School for about 2 miles. For sat nav enter GL2 3SW and look for our A-board.